CAR-T Therapy: Lifeline to A Cure? The trial is testing an experimental drug that targets one of the malignant immune cells that are a hallmark of the disease. The researchers are now designing a first-in-human clinical trial to test the effectiveness of this approach in patients. But new vaccines hold promise for prevention. Cancer cells disappeared rapidly in patients with high-risk, treatment-resistant disease. 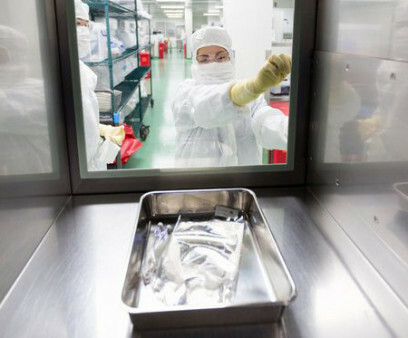 Ten HIV-positive cancer patients to receive donated cord blood with rare resistance gene. After his first bout with acute lymphoblastic leukemia, Connor McMahon wanted to give other children hope. The large clinical trial is funded by a $3.5M federal research grant. INVAC-1 vaccine targets the telomerase enzyme involved in cancer cell growth. 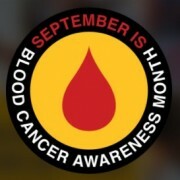 September was designated as National Blood Cancer Awareness Month in 2010 by United States Congress. The findings lay the groundwork for tests that can identify whether the disease is likely to progress rapidly. The haploidentical transplant process has vastly expanded the pool of bone marrow or stem cell donors. 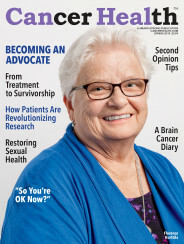 Scientists aim to gather knowledge that improves future immunotherapies. The approved therapies have roiled the insurance approval process, which has led to delays and denials of coverage. Keith Rohleder participated in a clinical trial—which included chemotherapy and radiation—and then received a stem cell transplant. Outcomes are improving for this hard-to-treat blood cancer. Does Viread for Hepatitis B Reduce Liver Cancer Risk More Than Baraclude?